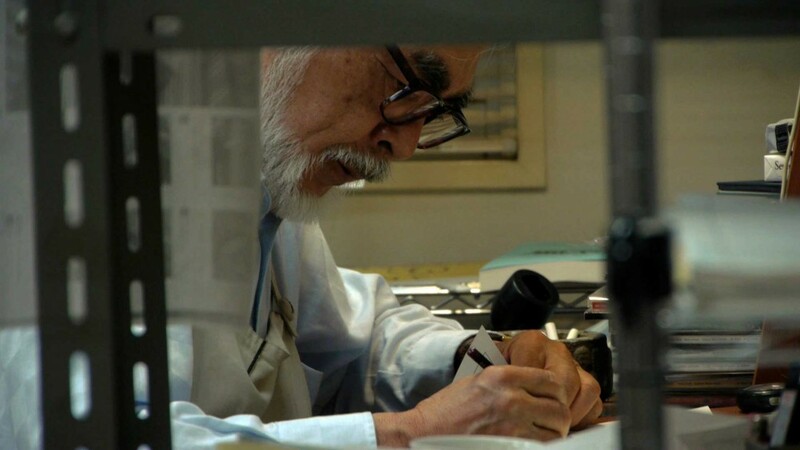 The first-ever look at the inner workings of Studio Ghibli, the successful Japanese animation studio, comes to life when the riveting story, The Kingdom of Dreams and Madness, arrives on VOD January 27 from GKIDS, in conjunction with Cinedigm. Reel News Daily is excited to offer the opportunity to win a copy of this amazing documentary! Enter below! 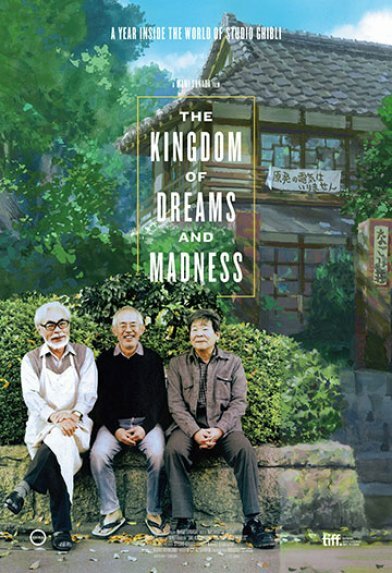 Directed by Mami Sunada (Death of a Japanese Salesman), The Kingdom of Dreams and Madness provides a fascinating profile of the enigmatic and successful animation center, Studio Ghibli. Founded in 1985 by directors Hayao Miyazaki and Isao Takahata, and producer Toshio Suzuki, the historic studio has produced some of the world’s most successful films, such as Oscar® winner Spirited Away, the highest-grossing Japanese film of all time, Princess Mononoke and Oscar® nominee The Wind Rises. This entry was posted in Contests, Fun Stuff and tagged Cinedigm, Death of a Japanese Salesman, GKIDS, Hayao Miyazaki, Isao Takahata, Mami Sunada, Princess Mononoke, Spirited Away, Studio Ghibli, The Kingdom of Dreams and Madness, The Wind Rises by Melissa Hanson. Bookmark the permalink.